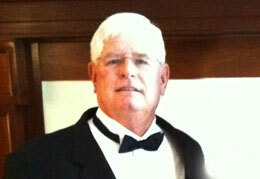 Simonton Texas veterinarian Gary Aber has been appointed to the Texas Racing Commission. AUSTIN, TX—MAY 16, 2012—Gov. Rick Perry has appointed Gary Aber of Simonton to the Texas Racing Commission for a term to expire Feb. 1, 2015. The commission oversees pari-mutuel wagering on horse and greyhound racing. Aber is a veterinarian and owner of Simonton Veterinary Clinic. He is a member of the American Association of Equine Practitioners. He received a bachelor's degree from Texas Tech University and a Doctorate of Veterinary Medicine from Texas A&M University.